In which Martyn and Gerrod, along with 1o other journalists interview Tom Mison from Sleepy Hollow. 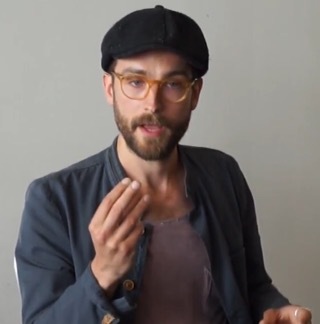 Thomas Mison is an English film, television, and theatre actor, voice artist, and writer. 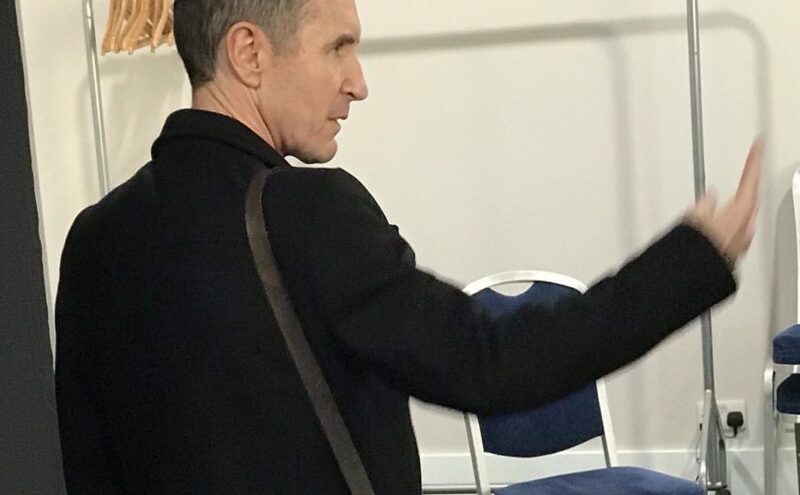 He has had leading and supporting roles in a variety of British theatre, television, and radio productions, as well as independent and mainstream studio films and film shorts. This weekend, I Attended the MCM Comic Con it was a fantastic experience. Each year is better than the last. Have a look at what I got up to and some of the wonderful people I met. 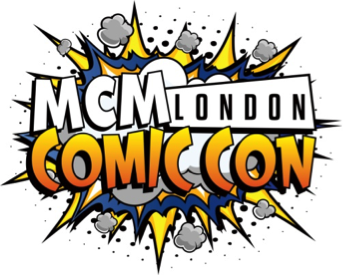 Record numbers of visitors flocked to Britain’s leading pop culture event MCM London Comic Con this weekend. 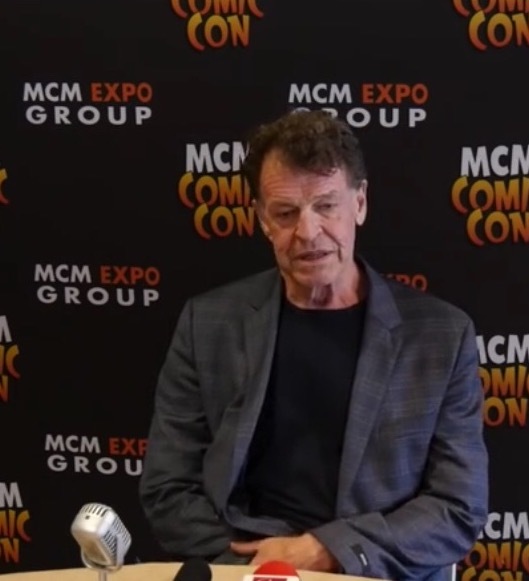 The three day show saw 130,560 pass through the doors of Excel London, eclipsing the record-breaking 122,600 attendees at May’s Comic Con and the 110,200 at last October’s event. Comic Con also hosted panels by cast and crew from zombie phenomenon The Walking Dead, hit sci-fi series Humans, historical fantasy Da Vinci’s Demons, re-imagined classic Thunderbirds Are Go, Dark Age epic Beowulf: Return to the Shieldlands; upcoming horror drama Outcast and CBBC sci-fi show Eve, not to mention screenings of Amazon Original’s The Man in the High Castle and Mr. Robot. Other special guests meeting fans at the show included Arrow‘s Cynthia Addai-Robinson; The Flash’s Candice Patton; Breaking Bad‘s RJ Mitte; Game of Thrones’ Ian McElhinney, Ian Beattie and Eugene Simon; Continuum‘s Victor Webster; Warehouse 13‘s Saul Rubinek; Under The Dome‘s Alexander Koch and Colin Ford; Doctor Who‘s Colin Baker and Sylvester McCoy; Red Dwarf’s Robert Llewellyn and Danny John-Jules; Adventure Time’s Jessica DiCicco and Anime Guest of Honour Shigeto Koyama (Big Hero 6, Kill la Kill). For more information on the MCM Expo, look here. 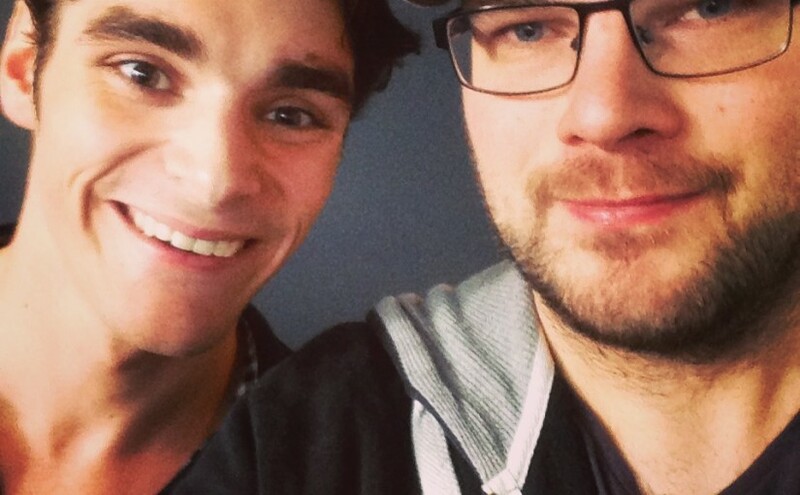 Watch our MCM Interview with RJ Mitte here. 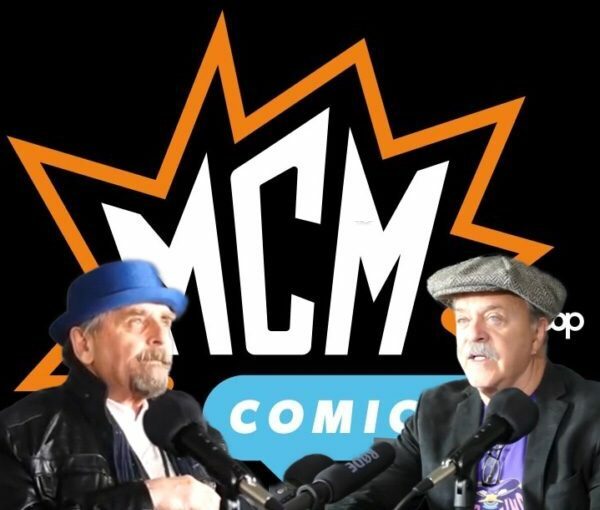 In which Martyn, Gerrod and Rix give you a quick review of The MCM expo and, when we say quick-we mean quick. It was recorded in the car, after being on our feet for 9 hours. 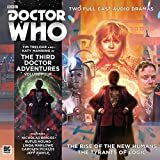 A longer episode is coming soon where we’ll talk about the expo in more detail, as well as Doctor Who and Star Trek:Into Darkness.